The Lean Startup is a new approach being adopted across the globe, changing the way companies are built and new products are launched. 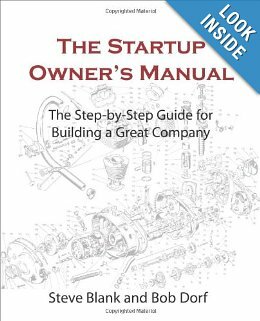 This is a must-read for any new entrepreneurs and introduces many lasting frameworks. 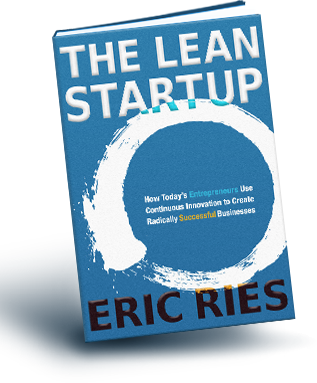 There’s a lot of buzz in the Valley about Lean Startups and building MVPs (Minimum Viable Products), both of which are concepts introduced by Ries. Key principles include, “Entrepreneurs are Everywhere”, “Entrepreneurship in Management”, “Validated Learning”, “Innovation Accounting”, and “Build-Measure-Learn”. I posted an interview with Eric Ries that gives an overview of his ideas here.